Join us for a conversation on the quantum universe with Canada's leading mind on contemporary physics. Quantum physics is the golden child of modern science. It is the basis of our understanding of atoms, radiation and so much else, from elementary particles and basic forces to the behaviour of materials. But for a century it has also been the problem child of science, plagued by intense disagreements between its intellectual giants, from Albert Einstein to Stephen Hawking, over the strange paradoxes and implications that seem like the stuff of fantasy. Whether it’s Schrödinger’s cat—a creature that is simultaneously dead and alive—or a belief that the world does not exist independently of our observations of it, quantum theory is what challenges our fundamental assumptions about reality. 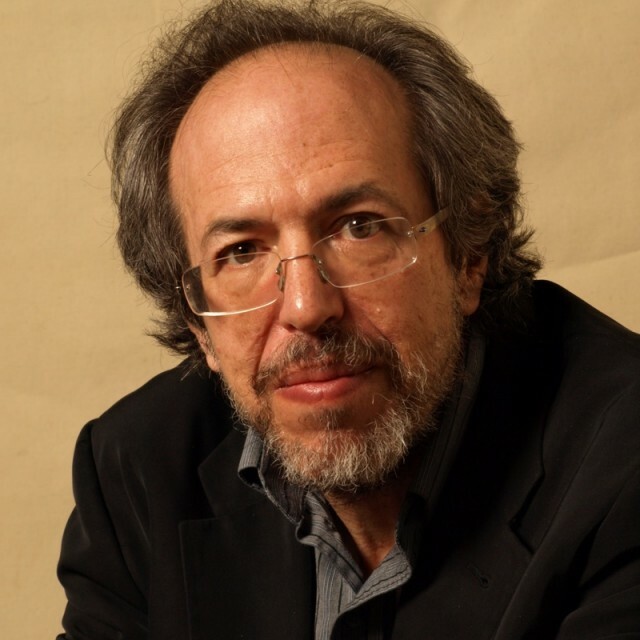 In Einstein’s Unfinished Revolution , globally renowned theoretical physicist Lee Smolin provocatively argues that the problems that have bedeviled quantum physics since its inception are unsolved for the simple reason that the theory is incomplete. There is more, waiting to be discovered. Our task—if we are to have simple answers to our simple questions about the universe we live in—must be to go beyond it to a description of the world on an atomic scale that makes sense. Smolin takes us on a journey through the basics of quantum physics, introducing stories of the experiments and figures that have transformed the field, before wrestling with the puzzles and conundrums that they present. Along the way, he illuminates the existing theories about the quantum world that might solve these problems, guiding us toward his own vision, a vision that embraces common-sense realism. If we are to have any hope of completing the revolution that Einstein began nearly a century ago, we must go beyond quantum mechanics as we know it to find a theory that will give us a complete description of nature. Smolin elucidates complex science without equations . . . [and] demonstrates there isn’t a thing in nature whose ‘contemplation cannot be a route to a wordless sense of wonder and gratitude just to be a part of it all’.